Can be used in shop or online. 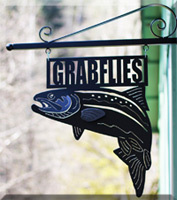 Grabflies.com, 3311 Canyon Creek Rd. Washougal WA, 98671 info@grabflies.com for details. After purchase you can print Gift Certificate, and write in amount. Grabflies will have a record of this Gift Certificate, so even if it is lost the recipient can still use it. If you want the recipient to be able to use the gift certificate online an email will be emailed to you within 24 hours following your order with a private Promo Code that will subtract gift certificate amount during shopping cart check-out. For large or different amounts you can add to the Gift Certificate. 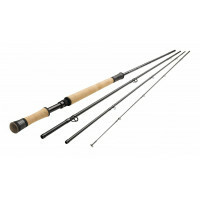 Example, buying a fly rod $500.00. Add quantity of 5, and select $100.00, or if you want $35.00, you could buy one $30.00, and add one more $5.00 to your cart. 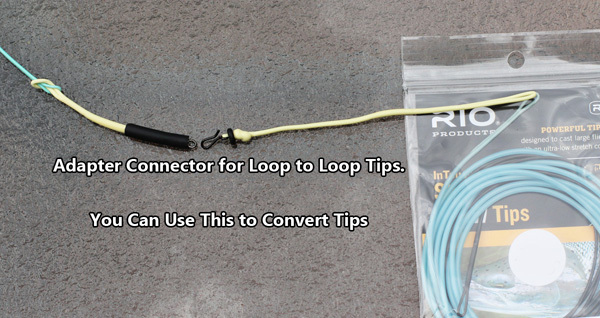 Loops are long enough to loop around fly reel for quick loop to loop connection with your flyline. NOW comes (12-9-17) with or without loops. The Redington Wayward Guide Jacket is a durable, waterproof, zippered jacket that will stand up to the trials of nature's worst! 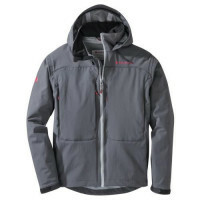 Made from a 3-layer breathable nylon, this jacket will also keep your hands warm thanks to heavy, interior, fleece-lined zipper pockets. 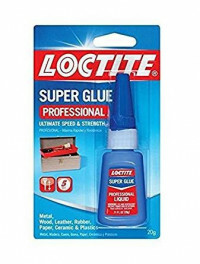 Loctite 20-Gram Bottle Liquid Professional Super Glue. Loctite Super Glue Professional has proven superior performance over ordinary super glues. It works faster and holds stronger on more surfaces than ordinary instant adhesives thanks to a patented additive. Loctite Super Glue Professional's super strength formula is ideal for heavy-duty projects and repairs. It dries clear and sets without clamping. Loctite Super Glue Professional is resistant to moisture, most chemicals and freezing temperatures. 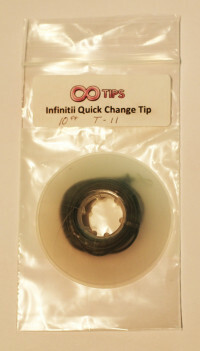 Use for repairing figurines, costume jewelry, cameras, toys, metal car parts, wiper blades, rubber seals and O-rings. Dries transparent , Invisible repairs. Bonds leather, cork, paper, cardboard, wood, chipboard, fabric, metal, ceramic, rubber and hard plastics such as Plexiglass, polycarbonate, polystyrene and PVC. Super strength formula, Ideal for heavy duty projects and repairs. Clog-free pin cap, Minimize waste. Pin-point nozzle, Precise application. Sets in seconds, No clamping required. If you are using Super Glue and your heads are getting a whitish finish due to higher humidy and cooler temps. Use this glue. Grabflies uses this glue as its head cement. Add some pink and rubber legs to a nymph with a natural bug like appearance - bobber down. Grabflies uses these beads as well as Fish Magnet Flies. Completely aerated for storing Tips. 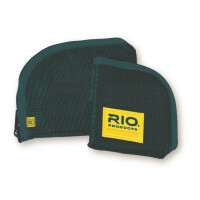 RIO's Shooting Head Wallet (size small for tips) is the ideal case for organizing and securing your shooting heads and sink tips while on the go. A mesh design allow contents to dry quickly. Loon Outdoors Ergo Hackle Pliers are an essential tool for tying flies. Loon Outdoors Ergo Hackle Pliers feature smooth and versatile tips for a secure grip when wrapping your hackles. Its round shape is easy to hold and use. 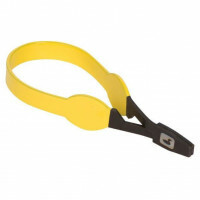 Make hackle wrapping a breeze with Loon Outdoors Ergo Hackle Pliers. This pattern is traditionally a lake anglers staple, representing many things from damsel and dragonfly nymphs, to leeches, minnows and large mayfly nymphs. In recent times it has become one of the most effective large soft hackle patterns for swinging in rivers, where trout absolutely slam it. This pattern is another of those you should not be without. Caddis are a staple food for trout and are available many months per year. This can be fished many different ways to elicit a strike. Dead drifted is most common, but twitching it, or skating it can be very exciting. 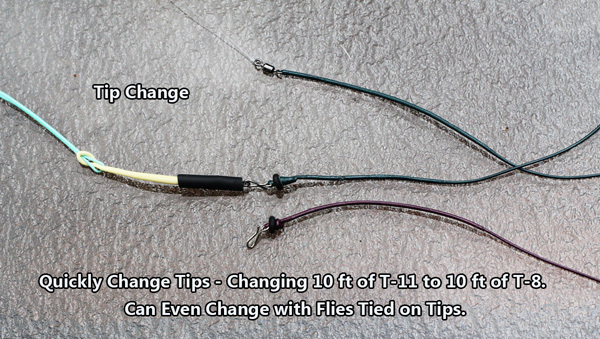 Also try letting the fly get pulled under the water on a tight line and swing it around until it's below you. 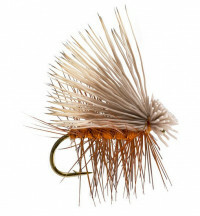 This fly has a thin tapered body, high quality palmered hackle and wire rib to help with its durability. The elk wing and head are the correct profile and give excellent flotation. There are two kinds of fly boxes. One that you carry a bunch of flies in - pack or boat box, and two, one you carry with you when you're fishing, either in your jacket, pocket, or waders. This is the later - a small, light, thin box I carry with me when I swing flies for Steelhead. I use this box in the summer or for my smaller flies. Holds five flies (can be more) up to three inches in length (max 3 inches). 2. With tubes to protect fly fibers and flash from being crimped when closing.